Rajkummar Rao much-awaited movie Omertà trailer has released now. This is crime drama film directed by Hansal. It is a true story based on the life of terrorist Omar Saeed Shaikh. Omar Saeed Shaikh is a British-Pakistani terrorist. 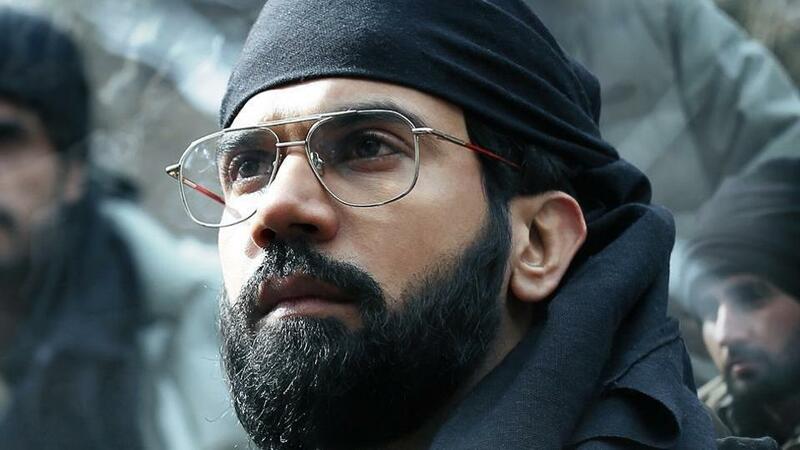 Rajkummar Rao is portraying the character of Ahmed Omar Saeed Sheikh. Omerta is scheduled to be released on 20 April 2018.